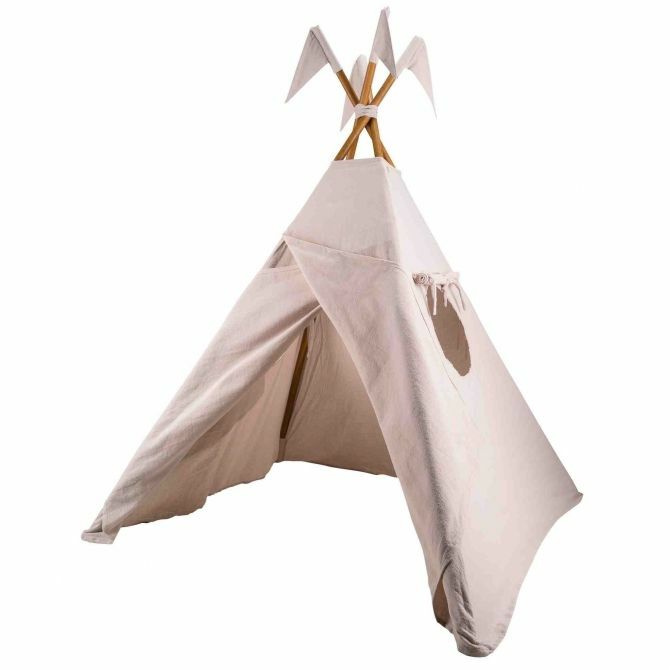 We know how to turn a children's room into a princess's and how to set up a camp for a brave Indian chief. 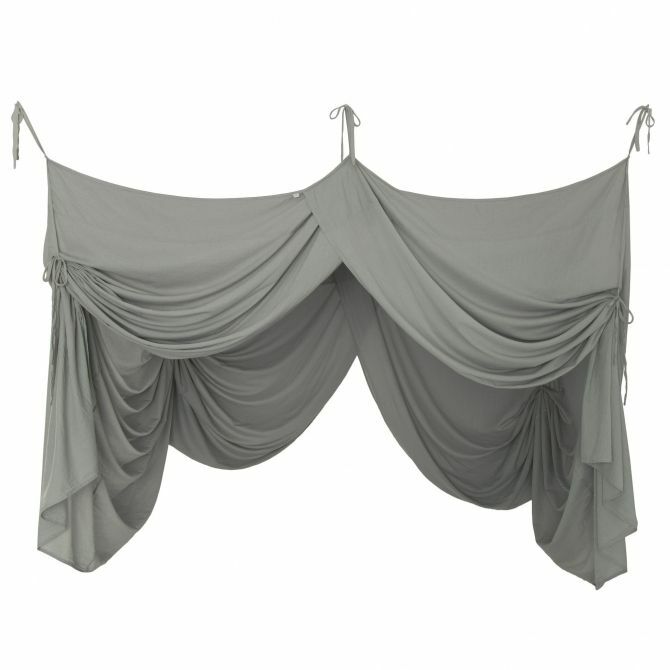 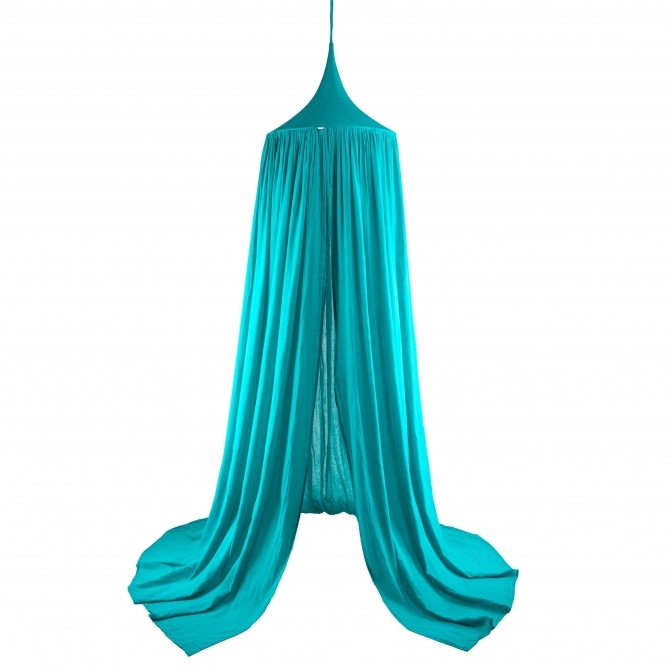 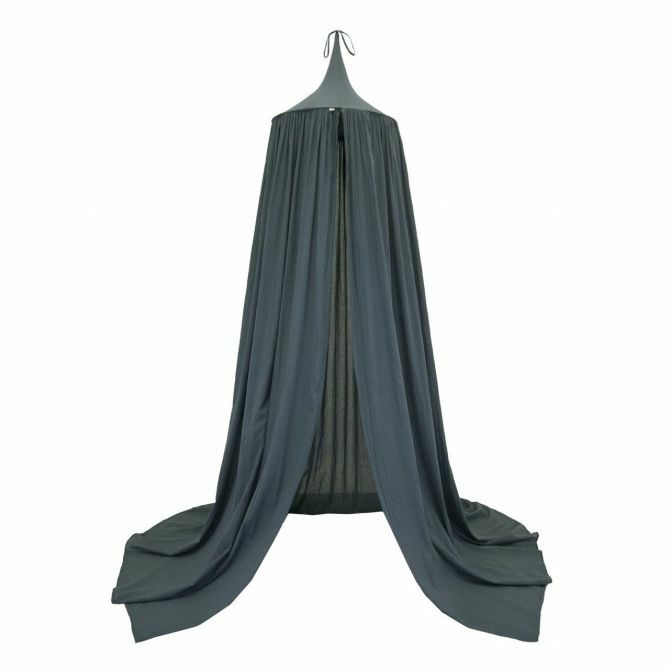 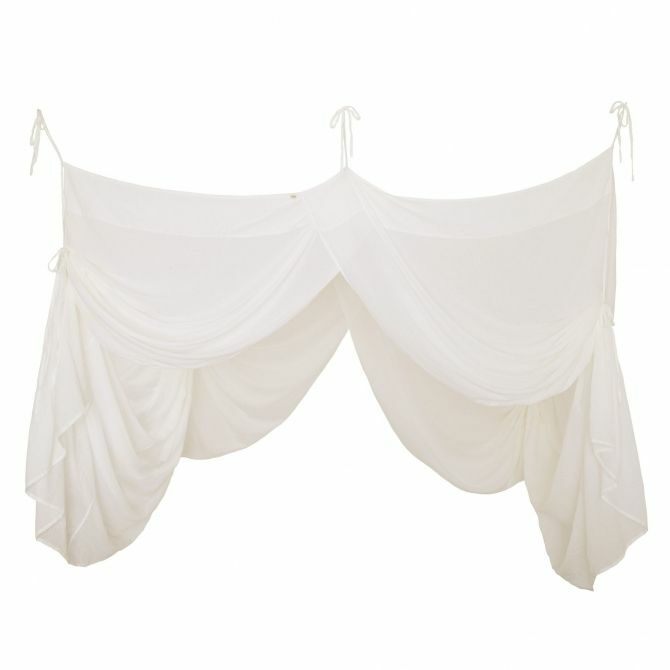 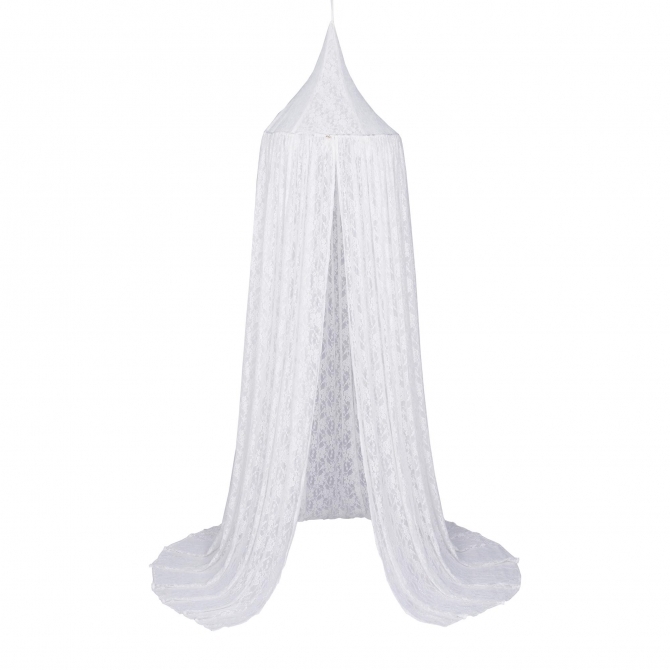 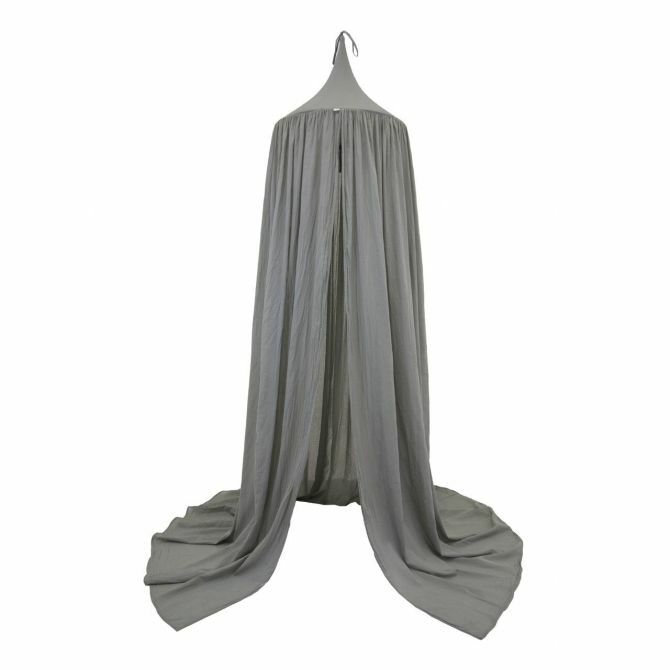 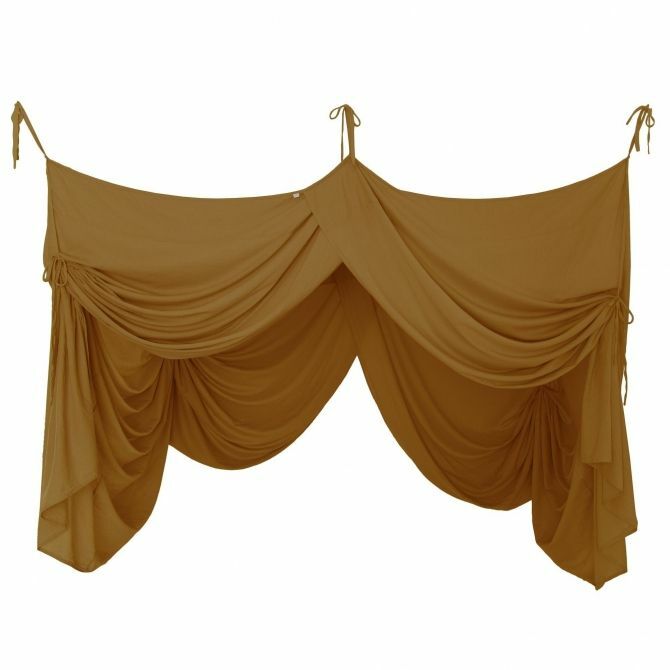 We have very original canopies of our favorite company Numero 74, which hung over the bed impresses with its charm. 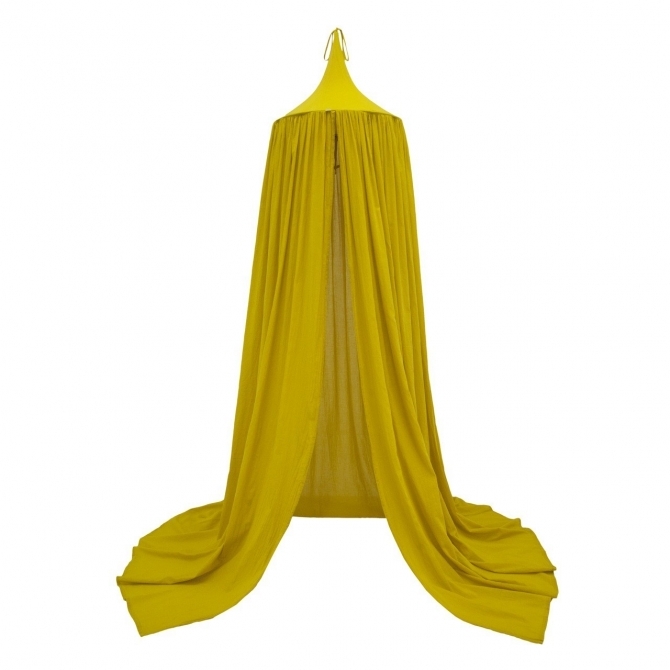 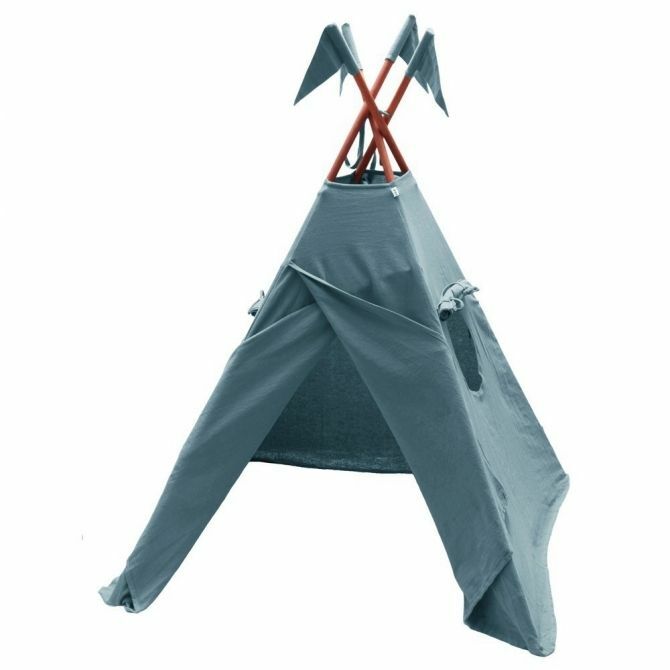 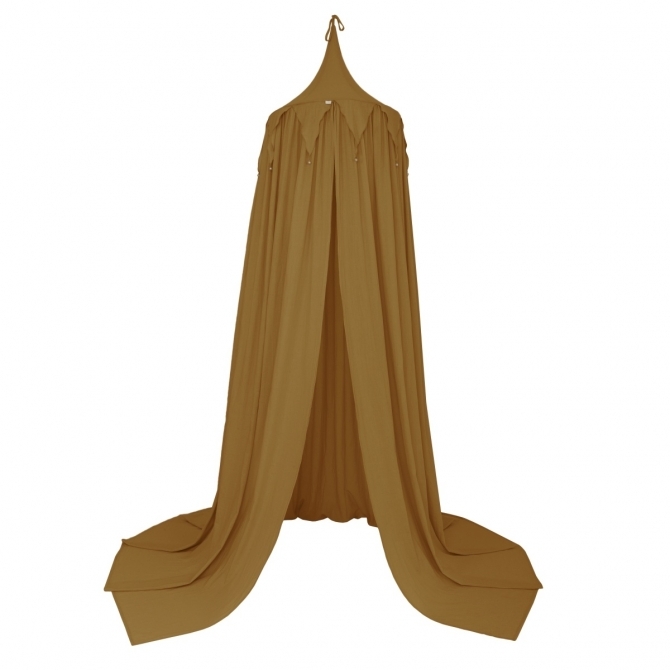 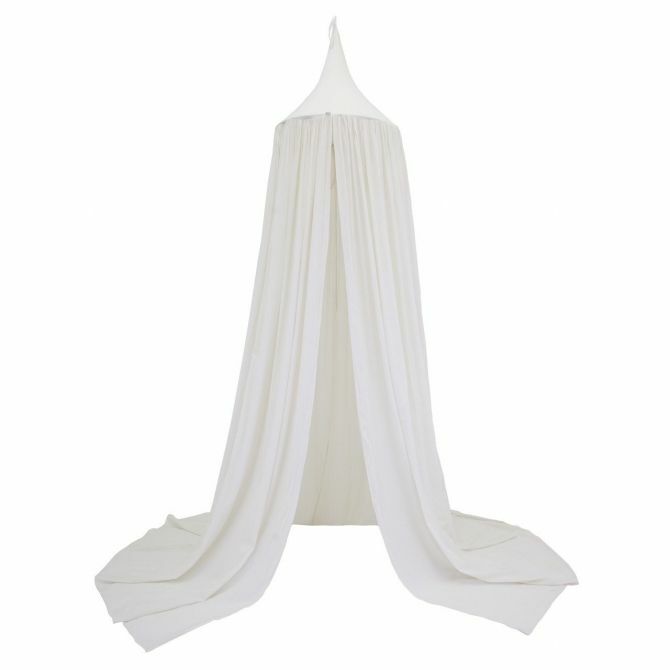 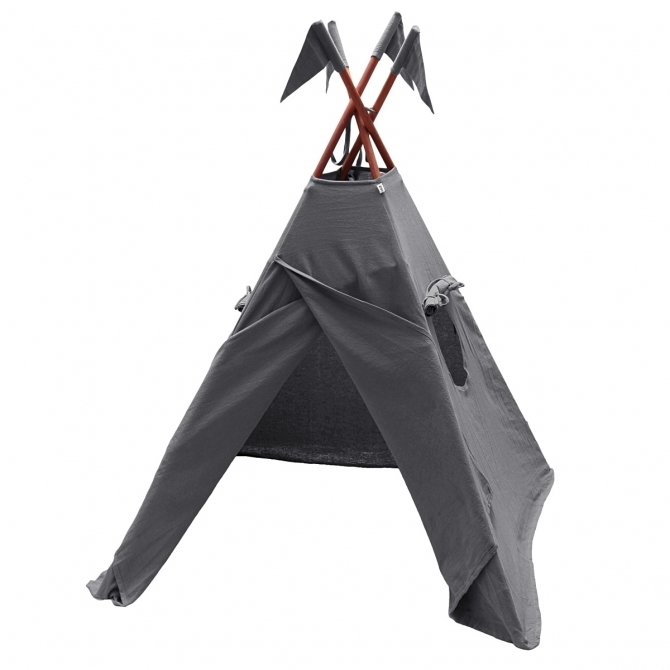 Tipi tent spread out in a room or garden provides a great play area for small adventurers. 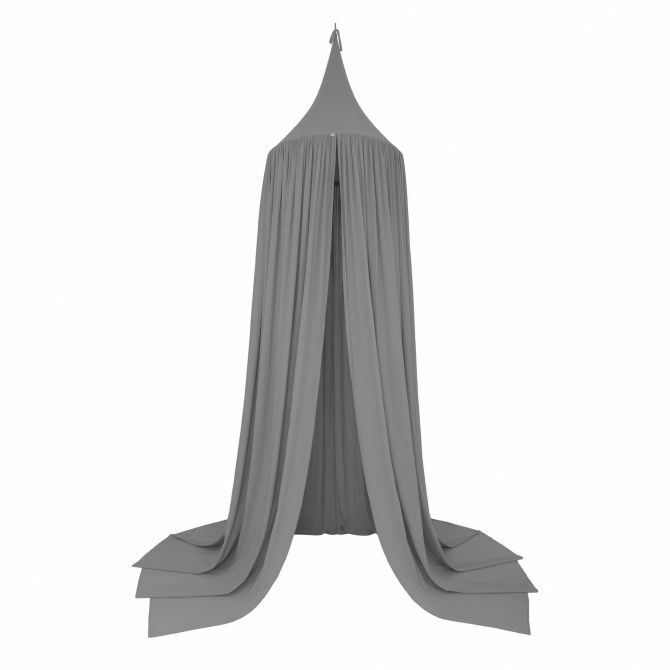 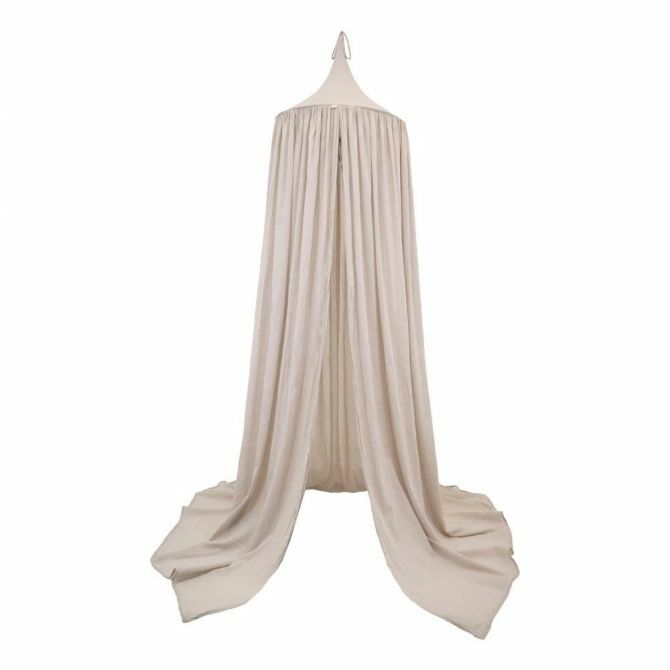 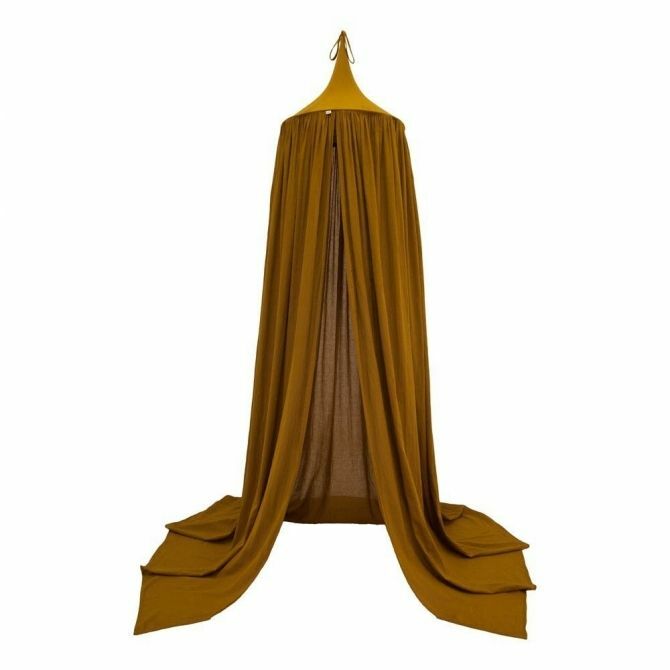 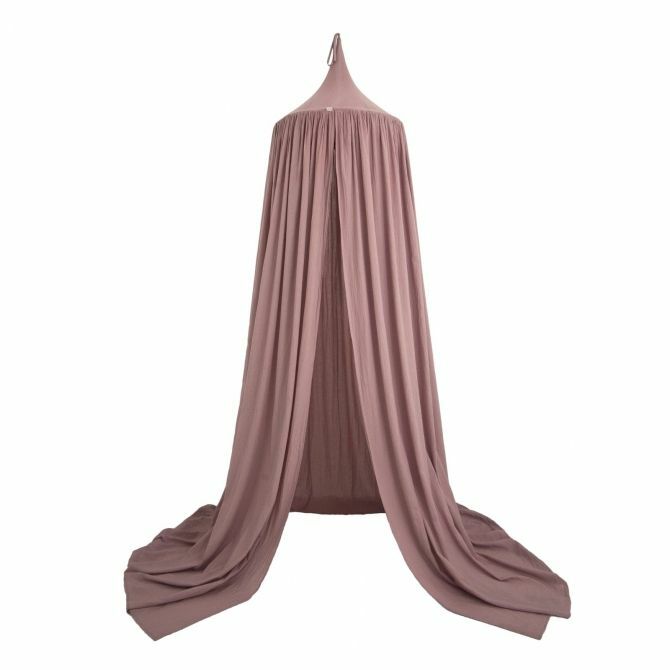 The highest quality materials and a variety of colors make it easy to choose the perfect canopies or tent for your child.